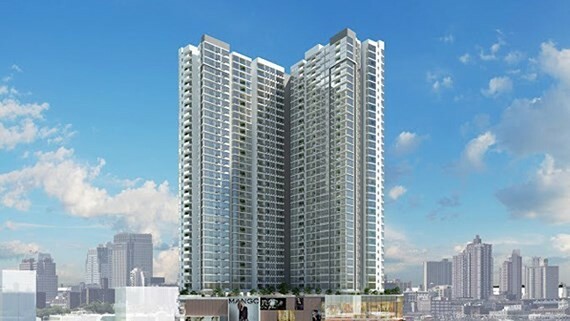 According to Vietnam Association of Realtors’ statistics, inventory of condominium apartments is reaching to alarming level up to 90 percent in some localities. Nationwide condotel inventory is 20,000 units. In the third quarter this year, there has been no more supply of condotel resort apartment in the market whereas the market of condotel resort apartment from the central city of Da Nang to Mekong delta province of Kien Giang’s Phu Quoc has seen the oversupply while consumption was low a few months ago. 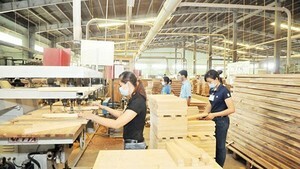 Phu Quoc Island and the southern province of Ba Ria – Vung Tau have the best liquidity in the market but the absorption rate is only 40 percent while coastal cities Nha Trang in Khanh Hoa, Quy Nhon in the central province of Binh Dinh and Da Nang City have absorption of 26 percent, 22 percent and 9 percent respectively. Investors Hyatt Regency Da Nang, Coco Bay, Muong Thanh, and Hoa Binh have large inventory of condotel resort apartments.